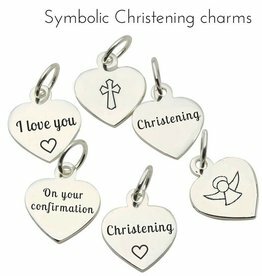 A Christening ceremony is one of the most precious events in a family’s life. 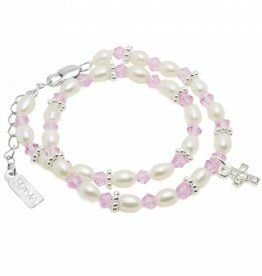 For a child's Christening ceremony, we have some of the most beautiful one-of-a-kind christening bracelets for baby girls. 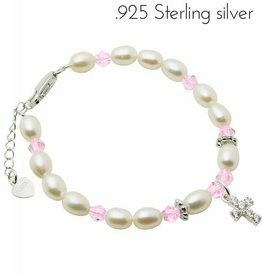 Piece-by-piece made of the best materials such as freshwater pearls, gems, silver and glittering crystals, which means that you will get the most durable and gorgeous christening gift! 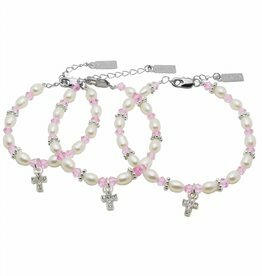 Double Girls Bracelet 'Infinity Pink' with a cross charm - very cute! 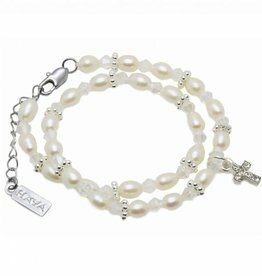 Double Christening - Communion Girls Bracelet 'Infinity white' with a cross charm - very cute! 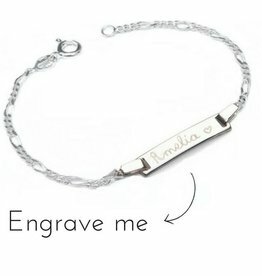 Silver Bracelet with Engraved Charm, great gift for the little ones! 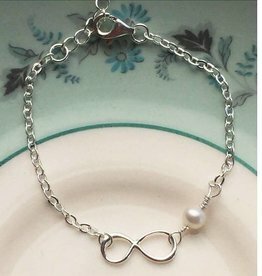 Silver Infinity Mum Bracelet "Forever With Me"
3 Generations Bracelet 'Infinity Pink' with cross - very cute! 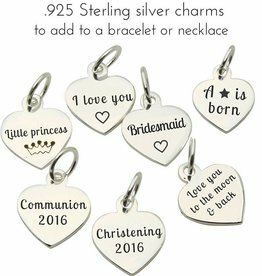 A Christening is a beautiful symbolic event in life that you would love to always remember fondly. 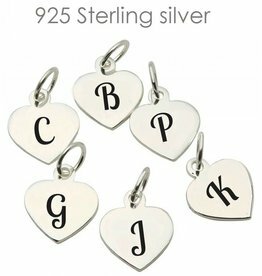 Some families choose to have a Naming Day or Naming Ceremony and we at KAYA will have the perfect gift for this. 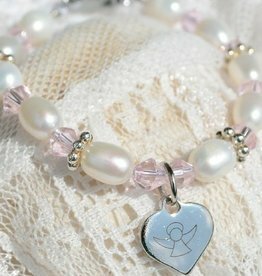 A sweet christening bracelet is a nice way to help them remember their big day. 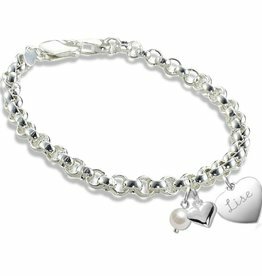 You can make this day even more personal by adding a special baby christening bracelet charm (£ 3.95 extra). 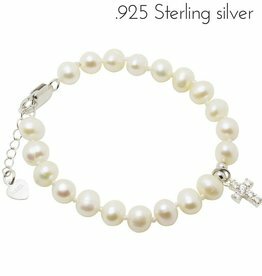 Who knows, this delicate creamy-pearl christening bracelet might be passed on from generation to generation, just like the dress, and become a family heirloom. 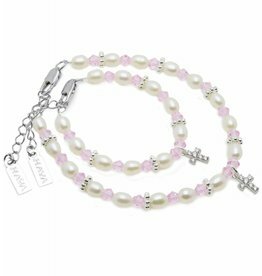 KAYA designs classic Christening jewellery for all the little new born girls. 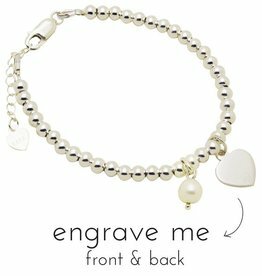 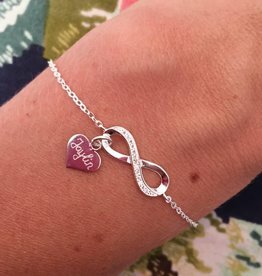 Whether you are the proud mother, godmother, aunt or grandma, this is the perfect keepsake that she can love and wear forever. 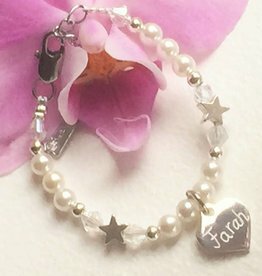 Our lovely christening jewellery comes wrapped in a luxury silk jewellery pouch, a nice pouch to keep her jewels in, as a special memory to her big day. 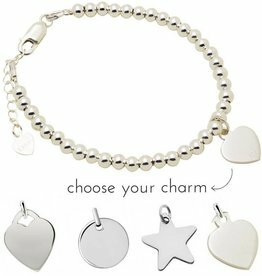 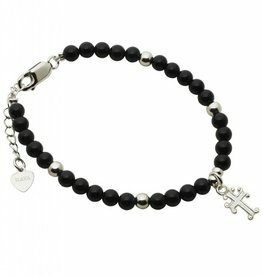 You will also get a complimentary silver polishing cloth to help keep the bracelet and necklace shiny. 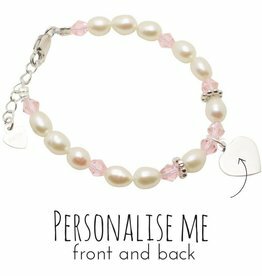 'Keeping the memory alive' is what Tanja Rakhou, the founder, was thinking of when she came up with the idea of the most beautiful custom keepsake bracelets for mothers and daughters - and grandmothers and granddaughters. 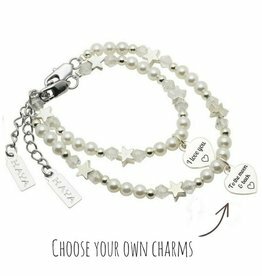 identical christening bracelets for mother & daughter. 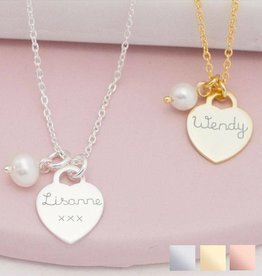 Imagine how sweet the christening pictures will be when mother and child are wearing the same jewellery for this special day! 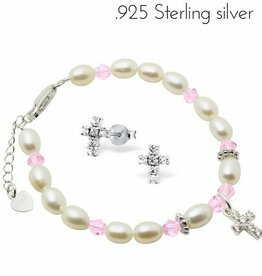 These beautiful mother daughter bracelet sets make the perfect gift.